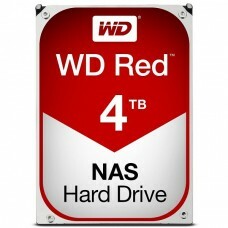 Western Digital 4TB red hard disk drive familiar as Network Assisted Storage or NAS drive. 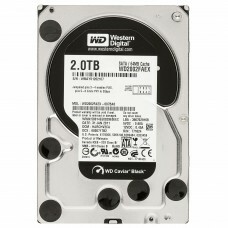 This 3.5 Inch drive is specially built with up to 8 bays compatible for NAS slots. With the RPM class of 5400 it is extremely reliable for 24x7 environment. 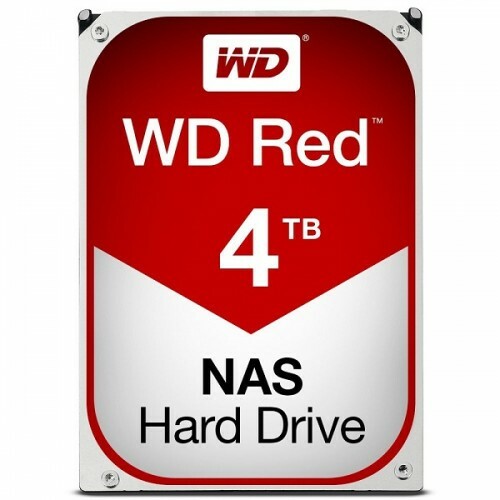 Because of the special quality of faster read speed than write this storage device is suitable for any kind of home and office NAS system servers. This RAID configuration enabled device comes with 3 years of warranty facility. 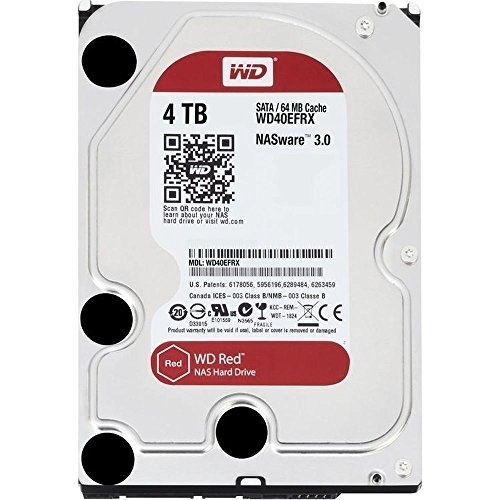 Buy this quality WD red HDD at best price at Chattagram, Rangpur, Dhaka & Sylhet. Now you can order online for urgent need to have the product at any location inside Bangladesh.